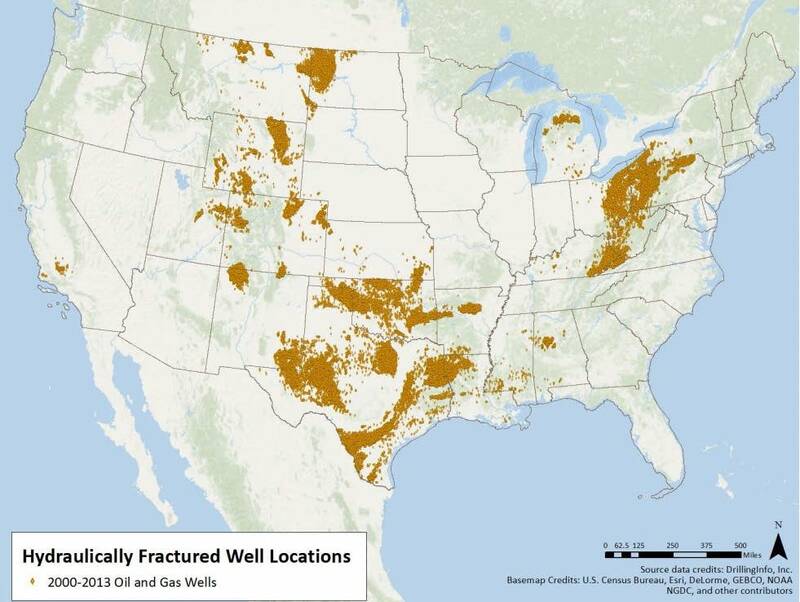 WASHINGTON — In a reversal, the U.S. Environmental Protection Agency released the final version of a six-year, $29 million study today, highlighting the conclusion that hydraulic fracturing has caused some contamination to drinking water resources across the country. The federal agency dropped a controversial phrase from an earlier draft of the study that said the oil and gas drilling process known as fracking has not led to "widespread, systemic impacts" on drinking water resources. The shift suggests there is even more uncertainty among government officials about the safety of fracking after the intensive study by the nation's leading environmental agency. It also puts the EPA at odds with the oil and gas industry and an incoming Trump Administration that has vowed to further deregulate fracking. In June 2015, the U.S. Environmental Protection Agency issued a draft of a major study on hydraulic fracturing and drinking water. 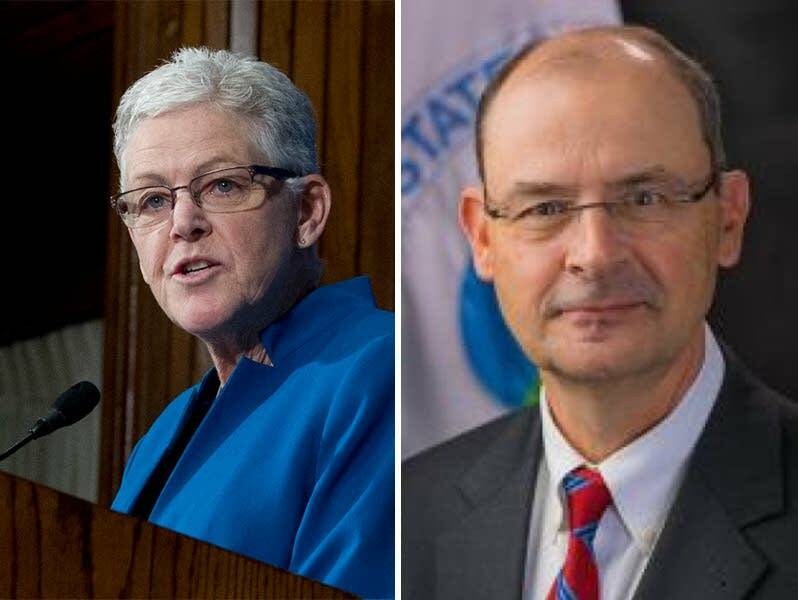 In changes made by top EPA officials at the last minute, the news release announcing the draft of the study (left) emphasized that scientists had found no "widespread, systemic impacts" on the nation's drinking water supplies. On Dec. 13, when the EPA released the final version of the study, a news release instead emphasized the conclusion that fracking can affect drinking water. Tom Burke, EPA Deputy Administrator, said the study still produced significant findings. Key among them was that fracking has caused contamination to drinking water resources. 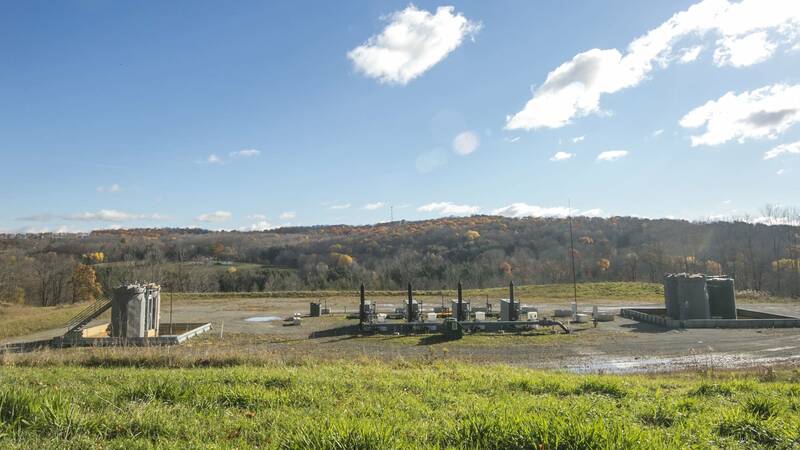 "We found scientific evidence of impacts to drinking water resources at each stage of the hydraulic fracturing water cycle," he said. Burke also said there are uncertainties and gaps in the data that prevented the study from making a national conclusion on fracking's impact on drinking water. But he said it has caused some problems in local communities. Those problems include poor well construction, spills of wastewater that contains fracking fluid and water withdrawals from areas that have low water resources. In June 2015, when the EPA's main conclusion was that it found no "widespread, systemic impacts," the oil and gas industry praised the conclusion saying it was validation of the controversial drilling practice. But environmentalists and several scientists questioned how the EPA could come to that conclusion since the report itself listed several vulnerabilities associated with fracking and included cases of actual contamination. In a conference call with reporters today, Burke defended the initial use of the "no widespread systemic impacts" phrase and the agency's decision to remove it. He said EPA scientists opted to include the sentence in the 2015 draft report but opted to remove it after feedback from the EPA's Science Advisory Board and the public. After reviewing the information, Burke said the EPA opted to remove the phrase because it "could not be quantitatively supported" and it "showed that sentence did not clearly communicate the findings of the report." Last month, the head of the EPA, Gina McCarthy, said at the National Press Club that the scientific board advising the EPA was split on the phrasing issue. It's the latest change to a research project that resulted in pushback from the industry and last second wordsmithing by top level EPA officials. An APM Reports/Marketplace investigation revealed that top officials in the EPA inserted the no "widespread, systemic impacts" phrase in the eleventh hour of the study. Earlier drafts of the executive summary also strongly suggested fracking has led to water contamination in some places. EPA officials never commented on who inserted the phrase in the study or why they did it. Burke said EPA officials met with President Obama's key advisers in 2015 prior to the draft report's release but the decision to insert the language was based on the available science. "Scientists put that language in the draft report and scientists made the decision not to include it in the final report," he said. The oil and gas industry, which has been actively lobbying to keep the phrase in the report will now have to defend the controversial drilling technique as it pushed to expand fracking both in the United States and across the globe. New York and Maryland have bans in place. Several countries are also considering the drilling technique, which requires a high pressure mixture of water, chemicals and sand into the ground to free up oil and natural gas deposits. Industry lobbyists and spokespeople have long maintained that fracking has not led to any water contamination. Officials representing the oil and gas industry say the EPA distorted the science. "It is beyond absurd for the administration to reverse course on its way out the door," said Erik Milito, upstream director for the American Petroleum Institute. "The agency has walked away from nearly a thousand sources of information from published papers, technical reports and peer reviewed scientific reports demonstrating that industry practices, industry trends, and regulatory programs protect water resources at every step of the hydraulic fracturing process. Decisions like this amplify the public's frustrations with Washington." The final EPA report also detailed problems in three communities that had not been included in the draft report, Dimock, Pa.; Parker County, Texas and Pavillion, Wyoming. The EPA's scientific advisers questioned why the EPA would release a study detailing fracking's effect on drinking water yet leave out three communities that reported problems with their water. The EPA launched separate investigations into each of those areas but later abandoned the research. The EPA's own Science Advisory Board criticized the draft report and suggested the agency explain empirically why it used the phrase about "widespread, systemic impacts.". Instead, the EPA took it out entirely. Environmental groups are praising the EPA's reversal, saying it confirms their stance that fracking has caused pollution. "The final assessment confirms what we've known for years: fracking threatens drinking water and EPA must take action to address these threats now," said John Noel, National Oil and Gas Campaigns Coordinator for Clean Water Action. "We are glad EPA resisted oil and gas industry spin, followed the science, and delivered the facts." Opponents of fracking hope to use the EPA's latest findings to mobilize opposition against the practice. But it isn't certain whether it will make a difference. President-elect Donald Trump has promised to further deregulate fracking when he takes office in January. Trump, who pledged to abolish the EPA on the campaign trail, also appointed Oklahoma Attorney General Scott Pruitt as EPA Administrator. Pruitt, who has ties to the oil and gas industry, is suing the EPA over President Obama's Clean Power Plan. Prior to his appointment, Pruitt said the EPA under a Trump Administration would be less aggressive when it comes to enforcing federal regulations on industry. "When you look at the EPA and the role that it played over the last several years, there's going to be substantial change in that agency," Pruitt said in a recent interview. "There's going to be a regulatory rollback." 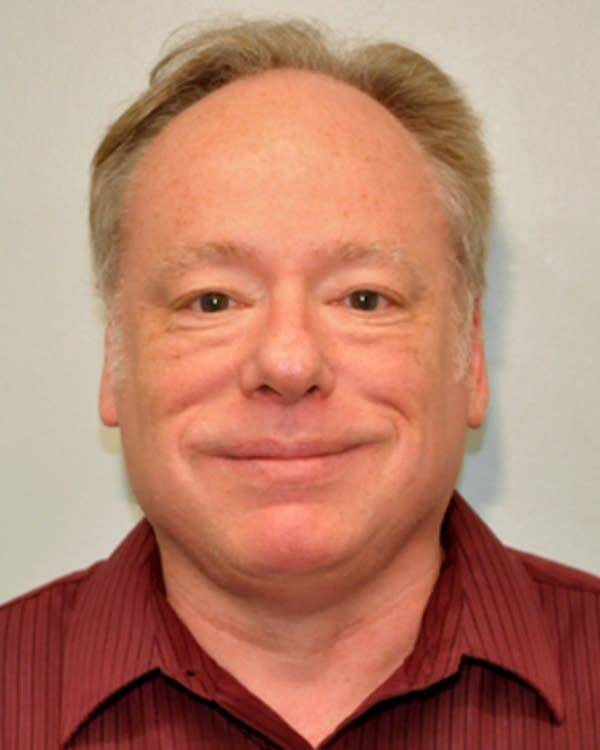 When asked whether the Trump Administration could make changes to the study, Burke responded that it's a peer reviewed scientific report that does not make any policy proposals. He added the EPA has strong policies in place to protect the integrity of the science. "I would hope that any decision maker would use this as very important evidence to guide decision making moving forward," he said. The EPA has been forced to cut twenty percent of its budget between 2010 and 2016. There are also 1,902 fewer EPA employees than in 2010. Burke also emphasized that limitations to the data prevented the EPA from producing a more comprehensive report. He said what is needed is a more comprehensive review of the number of fracking wells nationwide, water testing throughout the fracking process and a better understanding of the disposal of fracking wastewater. Fracking and horizontal drilling have made available huge amounts of oil and gas in the United States. Two-thirds of the nation's natural gas now comes from fracked wells, for example, and many have applauded the development because it makes available a fuel considered cleaner than coal for electricity production. But residents in many states have complained that their drinking water was being harmed by the process. So in 2009, Congress asked the EPA to study the matter. The 600-plus-page report that resulted looks at a variety of ways fracking could have an effect on local drinking water: withdrawing millions of gallons of water needed to frack a well, improperly mixing chemicals with the water at the well, injecting that fracking fluid into the ground at high pressure to fracture rock as much as two miles beneath the surface, handling the contaminated water then produced by the well and finally improperly storing or disposing of that water. The agency reported 457 spills related to fracking in 11 states between 2006 and 2012. In 324 of those cases, the EPA said spills reached soil, surface water or ground water. It also pointed out that in Texas and Louisiana, pumping groundwater for use in fracking had contributed to a lower the water table. It found cases in which wells were not sealed properly and allowed fracking fluid to leak underground. And it found cases of improperly treated wastewater. The study reported that although fracking usually occurs in rock formations thousands of feet below groundwater sources, in some western states fracking takes place in the same formation as drinking water. In its conclusion the EPA says, "This report describes how activities in the hydraulic fracturing water cycle can impact — and have impacted — drinking water resources and the factors that influence the frequency and severity of those impacts." But the report also "describes data gaps and uncertainties that limited our abilities to draw additional conclusions." In particular, Burke said, extensive water testing before, during and after drilling would provide valuable insight into the process in the future. It isn't only the EPA that has had problems getting a full picture of the nationwide fracking industry. Confidentiality agreements, the lack of accessible groundwater samples of water collected near fracked wells and a reluctance by some landowners to publicly share their problems has made it difficult for other researchers to determine the scope of problems. The rolling, rural hills of southwestern Pennsylvania have been a calling for many landowners. Lois Bower-Bjornson said she moved to semi-rural Scenery Hill, Pa., to get away from city life in Pittsburgh. But now, after a decade of well activity close to her home, she's engaged in a battle with the oil and gas industry over fracking in her community. She counts approximately 10 wells within three miles of her house. She also said there are holding ponds and tanks for fracking wastewater and compressor stations. Bower-Bjornson said she believes wastewater runoff has seeped into a nearby stream and is worried the water supply in her area has been compromised. "I know 10 families right now that are in litigation with the industry," she said. But Bower-Bjornson said many landowners are reluctant to share problems related to fracking for fear that publicity would compromise their chances of reaching a legal settlement. And even when a settlement is made, landowners sign nondisclosure agreements with the industry. That makes it difficult for government regulators and the public to get a good idea of the scope of the problem. 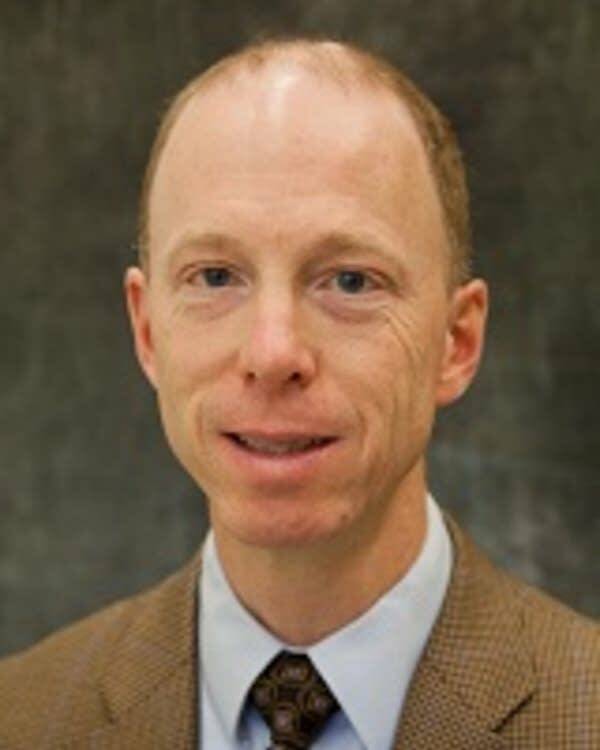 Blake Watson, a law professor at the University of Dayton School of Law, has been tracking litigation related to hydraulic fracturing. He has found 111 lawsuits filed since 2008. Thirty-two of the cases were settled and it isn't certain how many more complaints were settled out of court. Nearly all the settlements included a confidentiality agreement that forbids the landowner from discussing any problems related to fracking. "The whole premise of effective regulation and effective markets is that you have transparency and you have disclosure," said Richard Parker, the policy director for the Center for Energy and Environmental Law at the University of Connecticut School of Law. 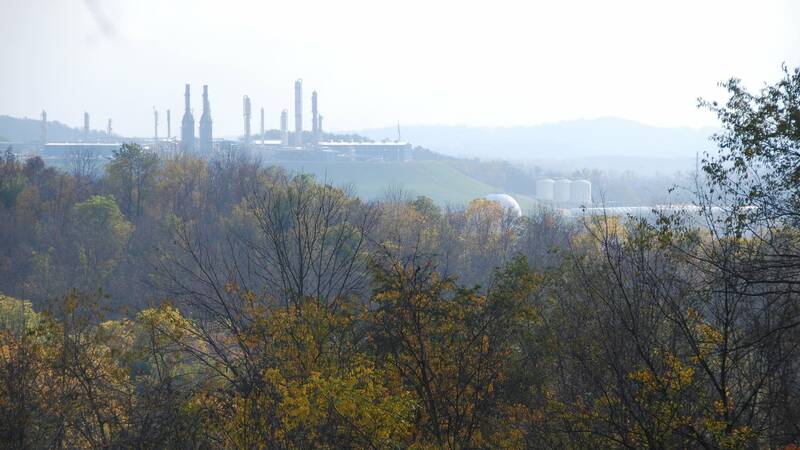 "What we have in the area of fracking and the consequences of fracking is secrecy piled upon secrecy." Nondisclosure agreements are nothing new when it comes to complaints over oil and gas. The EPA first cited legal settlements as a constraint in its attempt to study the impact of the oil and gas industry in a 1987 report. "Damage claims against oil and gas operators are settled out of court, and information on known damage cases has often been sealed through agreements between landowners and oil companies," that report said. "In some cases, even the records of well-publicized damage incidents are almost entirely unavailable for review." The report said such settlements also "curtails access to scientific and administrative documentation of the incident." It's common for a wide variety of industries to request nondisclosure agreements after a settlement. But Parker said what's different in cases related to fracking is that it perpetuates the oil and gas industry stance that there are no problems related to fracking. He said the number of settlements publicly available shows there are problems related to fracking. The EPA report said it was difficult to reach agreement with the oil and gas industry over baseline testing. But the oil and gas industry has been privately doing its own water testing before drilling, according to several academics who study the impact of fracking. For example, oil and gas companies have been submitting predrilling data to Pennsylvania regulators. The industry started submitting the testing to the state after a 2012 state law said oil and gas companies would be liable for damages if contamination is found. The law forced the oil and gas industry to take water samples to prove pollution occurred before any drilling started. But the ground water tests are not available to the public. That worries Susan Brantley, a Geosciences professor at Penn State University. Brantley said privacy laws prevent the state from releasing ground water data linked to any individual landowner. She said she's reached an agreement with the state to use the information if she withholds names, but she complained it's a time-consuming process to redact the data. Instead, she said the data should be public. "Ground water is a shared resource," she said. "The public just needs to be demanding that the data be publicized." Brantley said some landowners object to the release of the data because proof of contamination could lower the resale of their land. The EPA's conclusion comes about a month before President-elect Donald Trump takes office. Trump has said he wants to expand fracking throughout the United States and has named oil and gas backers to the EPA, the Department of Energy and Secretary of State. Officials representing the oil and gas industry say they don't expect today's conclusion to sway Trump. "I don't think the Trump Administration is likely to be dissuaded by this one change of a phrase in a report which is definitely a minority opinion," said Scott Segal, an oil and gas attorney at Bracewell LLP. But Noel, with the environmental group Clean Water Action, said the conclusion should force the Trump Administration to push the brakes on new drilling. He also singled out Trump's appointment to the EPA, Oklahoma Attorney General Scott Pruitt. "If Scott Pruitt gets confirmed as EPA Administrator, the oil and gas industry will be calling the shots," he said. "But now we have a head start thanks to the Obama Administration's EPA that fracking does threaten drinking water." While interest groups and politicians continue their war of words over the impact of fracking, individuals who allege fracking has harmed their property are skeptical of the industry and government regulators. 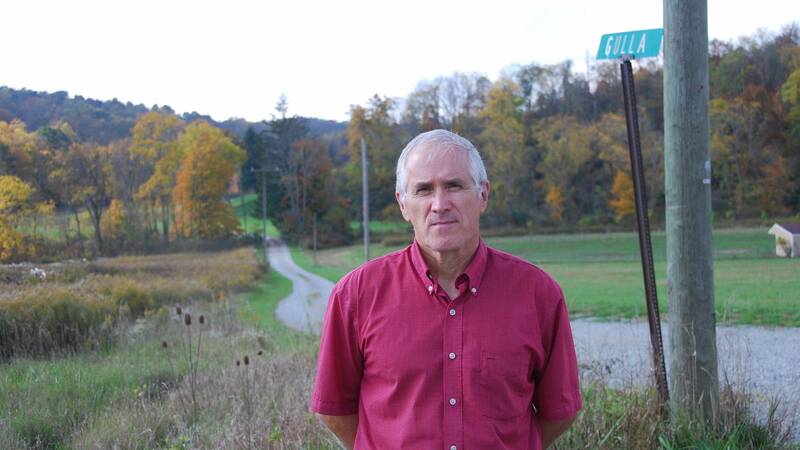 Ron Gulla, a landowner in Washington County, Pa., continues to battle the oil and gas industry in court over fracking. He said his pond turned black after a fracked well was drilled on his land in 2005. He has since moved to another home but remains in litigation. Gulla said he complained to state and federal regulators but there was little follow up. Before the report's final conclusion today, Gulla said neither agency protected him. "We were all on our own and we cried out and we cried out," he said. Thomas Young, a University of California Davis professor who served on the EPA's Science Advisory Board, agreed with the EPA that there needs to be greater research into fracking. "The problem is everyone wants to decide that this is a horrendous problem and shut it down or they want to decide that it's no problem as all and we're done looking," he said. "I think neither of those is the right response."